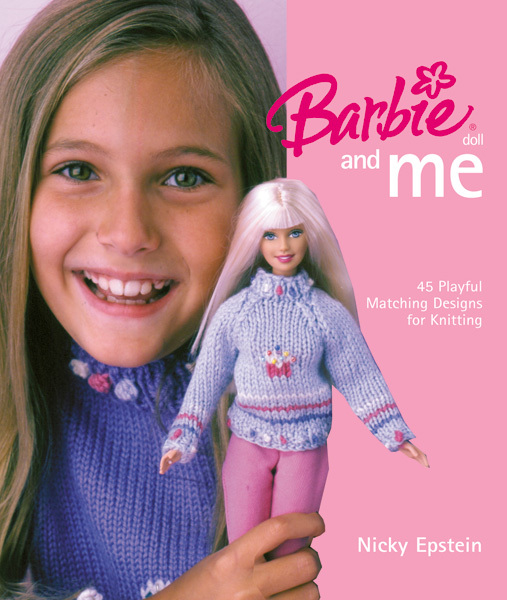 Barbie Doll and Me showcases forty-five matching knitwear designs for you and your Barbie. 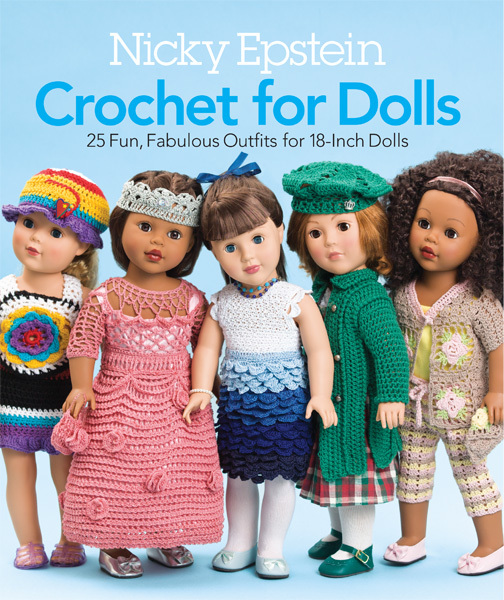 With Knits for Barbie Doll and Crochet for Barbie Doll, knitwear designer and author Nicky Epstein taught us that creating beautiful styles for our favorite doll can be a fun and magical experience. 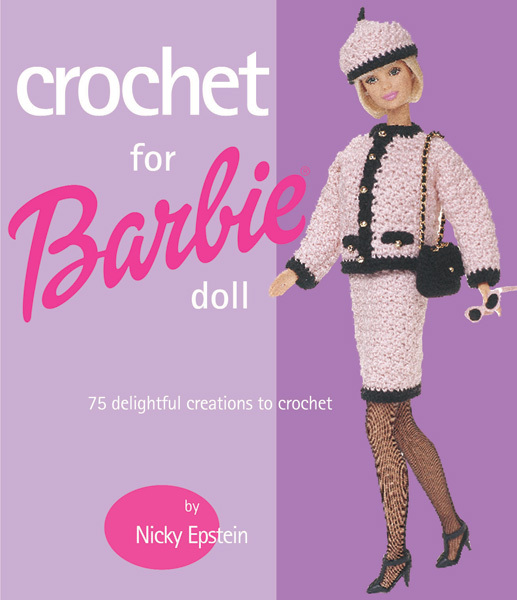 Now her latest offering proves that we, too, can dress as fashionably as Barbie herself. 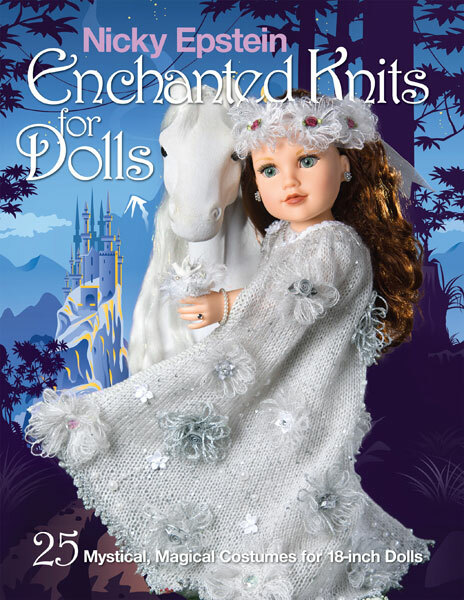 Whether you're looking for stylish accessories or whimsical outfits, this collection offers designs that can be crafted by knitters of all skill levels and enjoyed by Barbie lovers of all ages.